This release has a number of minor changes. Think of it as 'refinement' and not a 'major upgrade'. There are some new wallpapers thanks to @whateverthing and some minor tweaks here and there. Redshift has been added to Lite Software. 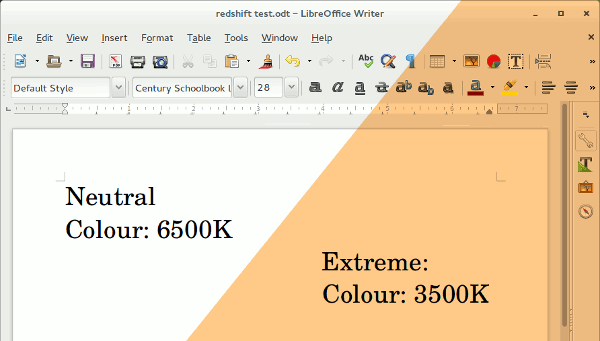 Redshift adjusts the color temperature according to the position of the sun. A different color temperature is set during night and daytime. During twilight and early morning, the color temperature transitions smoothly from night to daytime temperature to allow your eyes to slowly adapt. At night the color temperature should be set to match the lamps in your room. 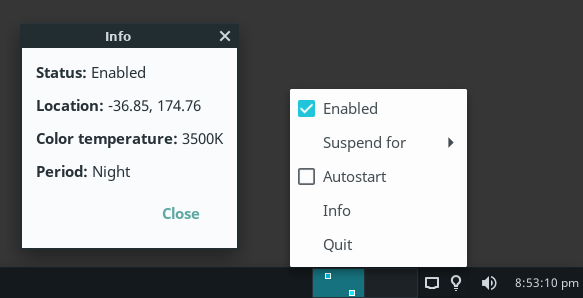 This is typically a low temperature at around 3000K-4000K (default is 3700K). During the day, the color temperature should match the light from outside, typically around 5500K-6500K (default is 5500K). The light has a higher temperature on an overcast day. 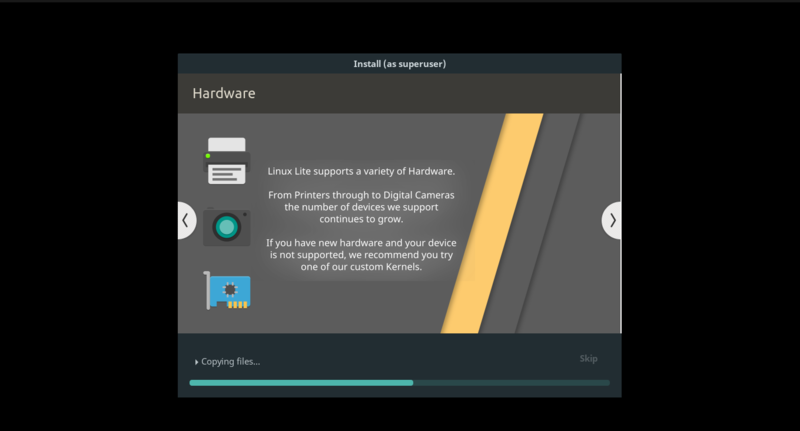 We've added back the ability to install Linux Lite straight from the live boot menu. Having problems upgrading? 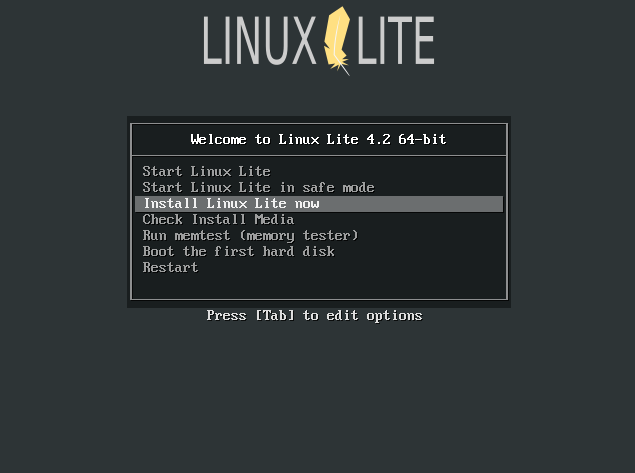 First thing to do is open a terminal, and make sure you have the latest version of Lite Upgrade. 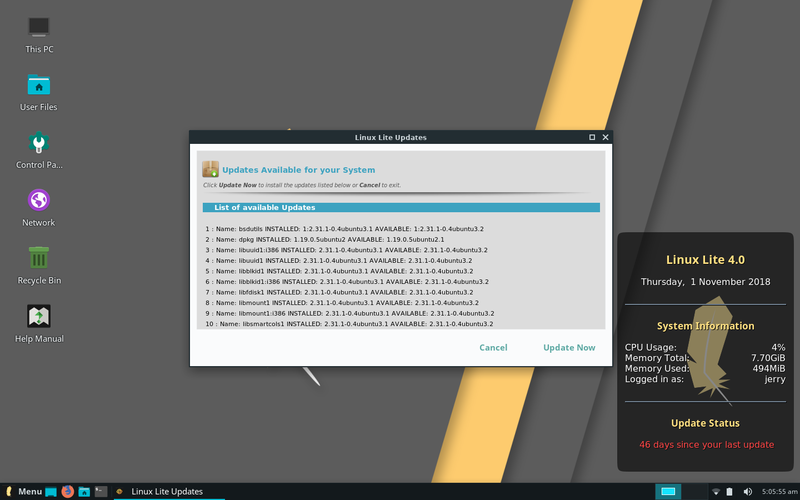 If you've ran Install Updates and still don't have this version or greater you can either - wait 24 hours, or change to the default Linux Lite repository in Lite Sources. There is no upgrade path to or from Beta releases. There is no upgrade path from Series 2 or 3 ( 2.0, 2.2, 2.4, 2.6, 2.8 | 3.0, 3.2, 3.4, 3.6, 3.8 ) to Series 4. Login is automatic, no credentials are required. The image can be written to a 2gb or larger USB stick, or a writable DVD. Alternatively, you can use the dd command: sudo dd if=linux-lite-4.2-64bit.iso of=/dev/sdx bs=4M where 'x' is the letter of your usb stick. 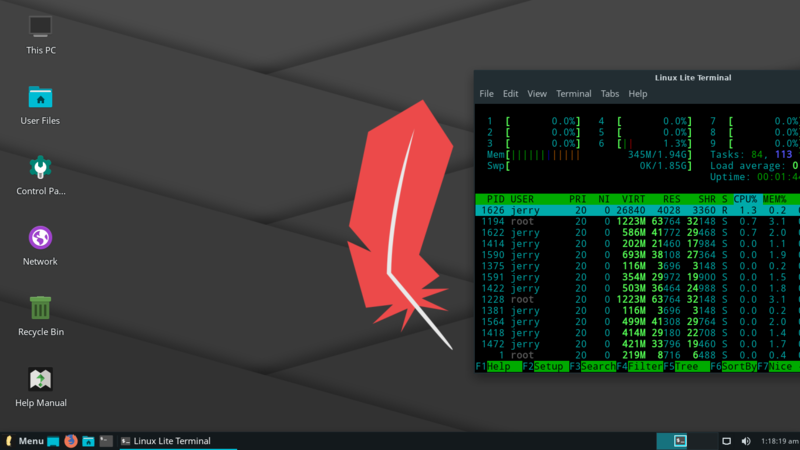 In linux to find out the letter of your usb stick, open a terminal and type: df -h It is usually listed as 'media' or similar. Please see the built in Help Manual if you require a more detailed explanation of this procedure. 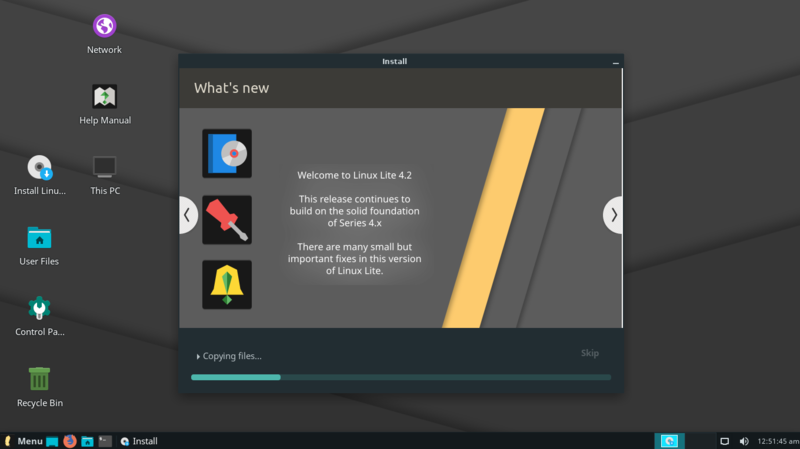 How to update from lite 4 to lite 4.2? 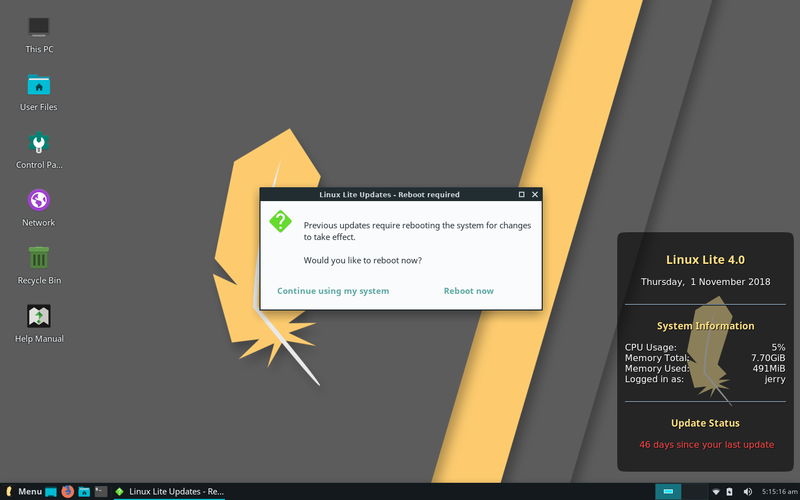 When I go in lite update result is: You are already running the latest release. 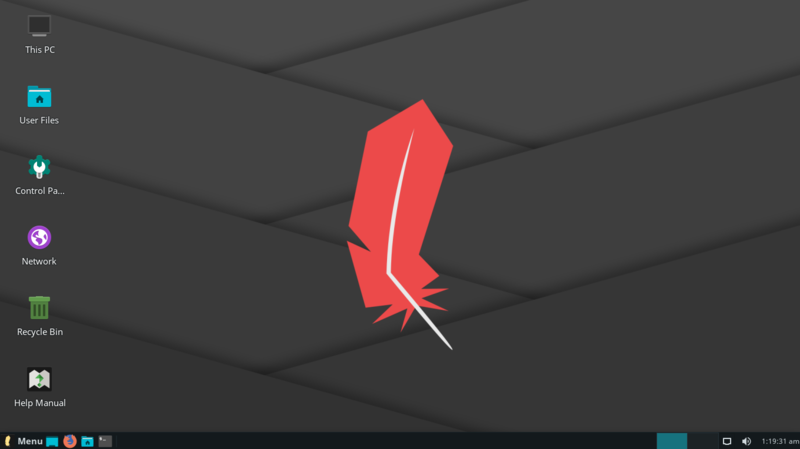 Linux for All!! Not just the few. Forget above comment!! I just tried and got the same as you!! You guys need to read the announcement for upgrade instructions. I didn't do number 1!! Followed the 'Yellow Brick Road'. everything worked fine. Jerry- Thank you for returning the feature to install directly from the boot screen. An excellent feature that was in series one. Thank you. Please post link to upgrade instructions here. @saleem Try scrolling up to @Jerry original post on this thread and read from underneath the last image. All credit to you for that one. Yes thanks @DeepThought , I already found it . Followed the instructions but still getting " You are already running the latest release." message . 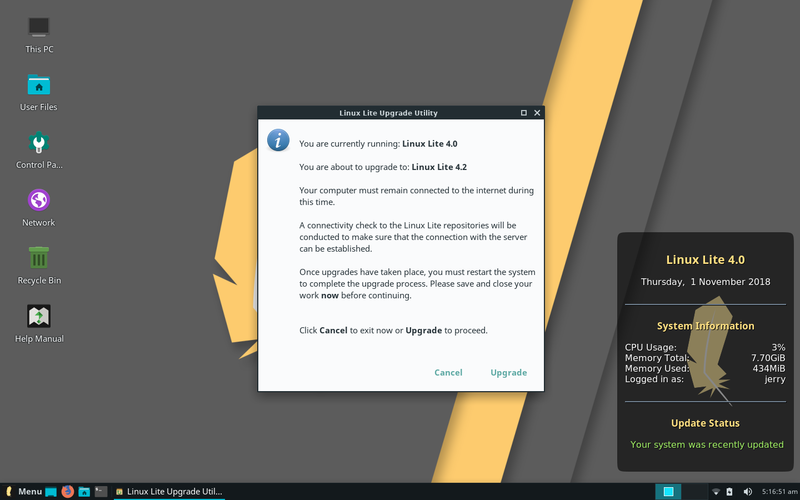 Did you update LL4.0 first? If so try a reboot and then a upgrade. 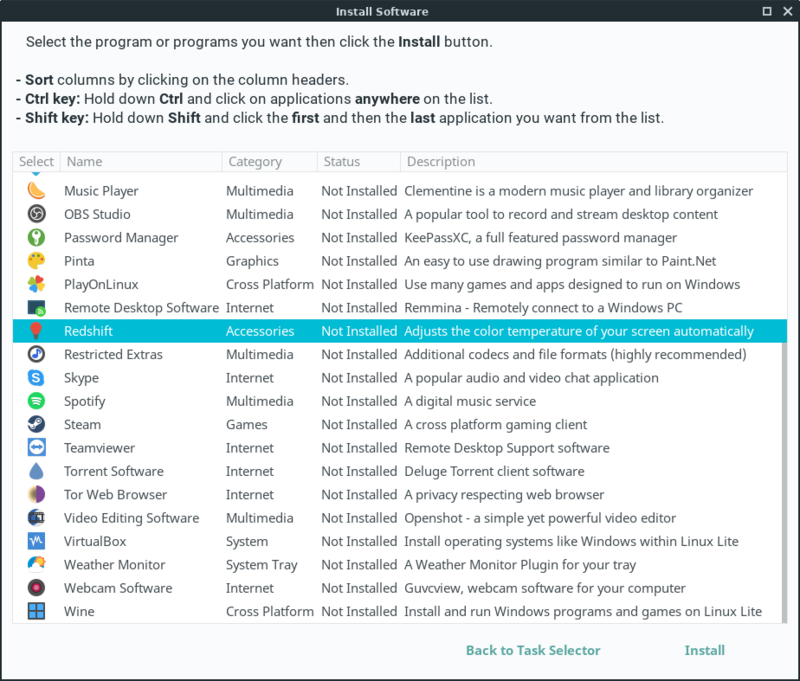 Did you update LL4.0 first? If so try a reboot and then a upgrade. ? Yes did full upgrade , reboot and then checked again but same message that " You are already running the latest release." Same problem......Still on LL4.0... It will not upgrade . I did extensive testing pre-release, with no issues in the end. Plus, I just tested on a laptop I have here with updates that were 46 days old! As you can see from the pictures, no problems upgrading. People on social media sites reporting smooth upgrading too.